Wafer-thin ceramic layers can cover discolorations or any broken edges of teeth or create a new tooth shape. This also requires very little removal of tooth substance. Modern veneers are an esthetic and gentle alternative to traditional full crowns that mean a great loss of natural tooth substance and often appear unnatural. Veneers are made of solid ceramic, are metal-free, absolutely biocompatible and appear very natural. 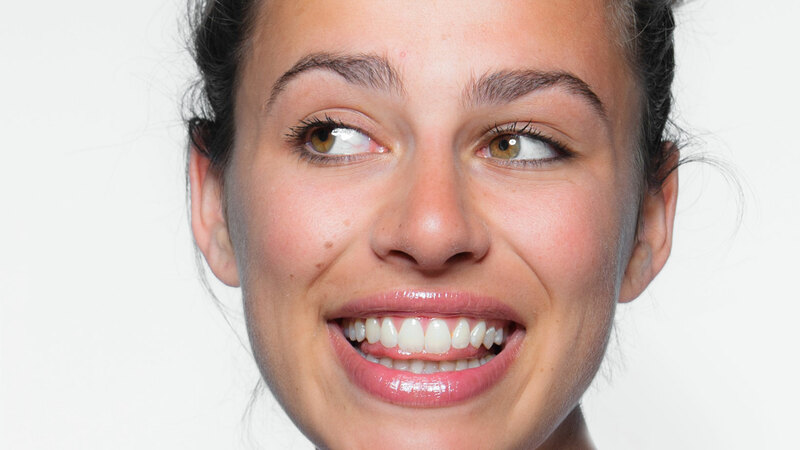 This makes veneers very successful in the long term because they can be securely, invisibly and permanently fixed to the tooth with modern adhesive technology!